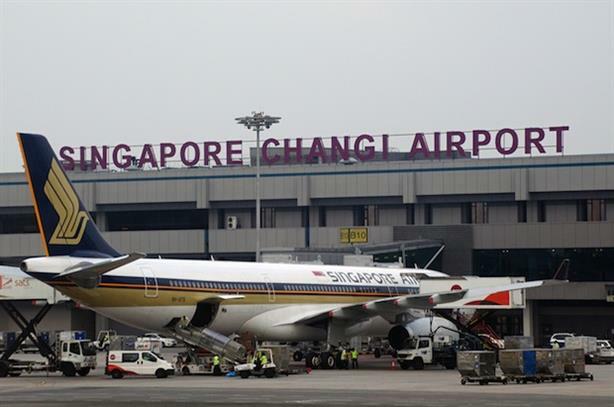 SINGAPORE – Changi Airport Group has issued an invitation to tender for agencies to become its communications agency of record. The airport last put the contract out for pitch in 2013, when Golin secured the deal. Golin Harris was tasked with fulfilling traditional PR functions alongside social and digital strategies, including building the brand through online and offline outreach. PRWeek understands the majority of the large and mid-sized international agencies are weighing up whether they will compete. Two are already known to have ruled it out, with execs saying the last pitch was a particularly onerous process. A spokesperson for Changi, which is one of the world’s largest hub airports and voted the best airport in the world by Skytrax for the past three years, said interested agencies can download the tender documents (Ref: 2015/00461) via Changi's eProcure system. "The closing date for submission is on Friday, June 19 at 4pm. All proposals will have to be submitted via Changi eProcure." The airport also just closed a tender for the design, re-layout and creation of digital contents for its communication platforms and collaterals, while last week it handed its two-year media buying deal to Havas Media.